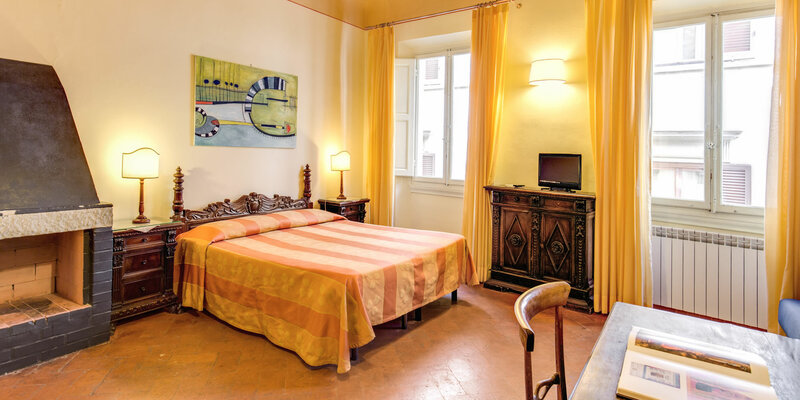 Ideal as a cosy refuge for travellers and tourists who like accommodation with a personal touch, the Locande della Musica B&B is situated in a traditional Italian palazzo and offers 6 spacious rooms decorated & furnished in a simple and comfortable style. Each room also enjoys a host of modern conveniences including free Wi-Fi internet access, air conditioning, central heating, direct dial telephone, satellite TV, and a private bathroom with shower/bath, hairdryer and complimentary toiletries. 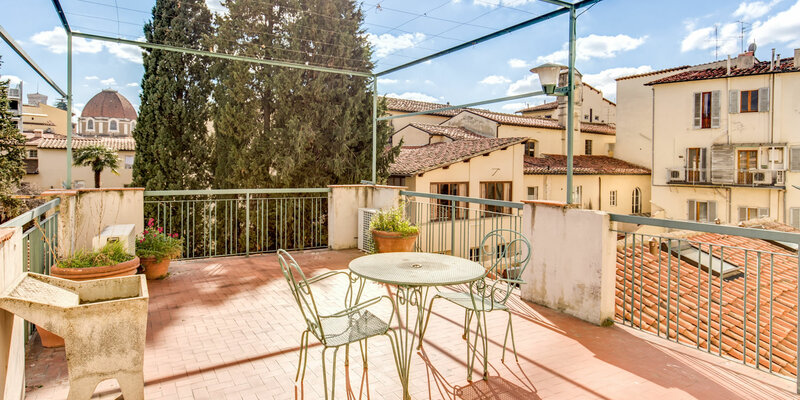 Ideally located in the centre of Florence guests will find they are just 5 minutes’ walk from the train station as well as the Exhibition Centre. Within 15 minutes, guests can have reached the main tourist attractions by foot. Anna’s Hotel Florence is an affordable 2 star hotel offering 7 clean and comfortable rooms situated in a traditional Italian palazzo. Each room is equipped with the latest mod cons including air conditioning, free Wi-Fi internet access, flat screen satellite TV, central heating, direct dial telephone, safety deposit box and private en-suite bathroom with shower and hairdryer. Located in the San Lorenzo district in the centre of Florence, Anna’s Hotel is just 5 minutes from the Exhibition Centre and from the train station. 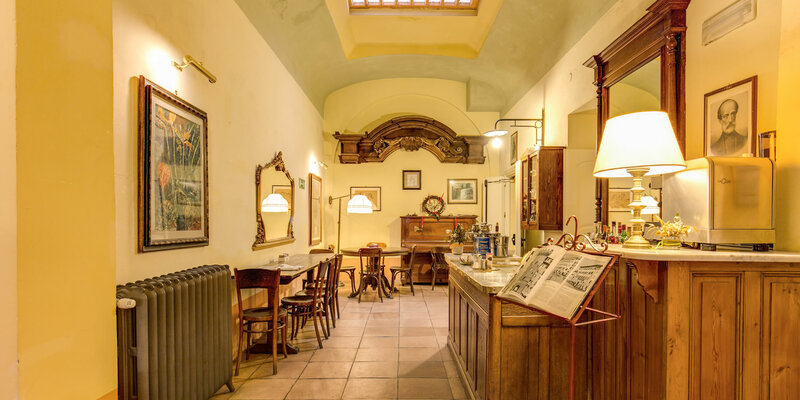 Hotel Azzi Florence is a delightful 3 star hotel offering 20 elegant rooms, a 24hr reception, relaxing terrace, library and hotel bar. Each of the guest rooms are elegantly decorated and furnished and offer a host of modern conveniences including free Wi-Fi internet access, central heating, air conditioning, satellite TV and private bathroom with shower and hairdryer. Hotel Azzi is located in the very centre of Florence just 250m from the train station and exhibition centre. 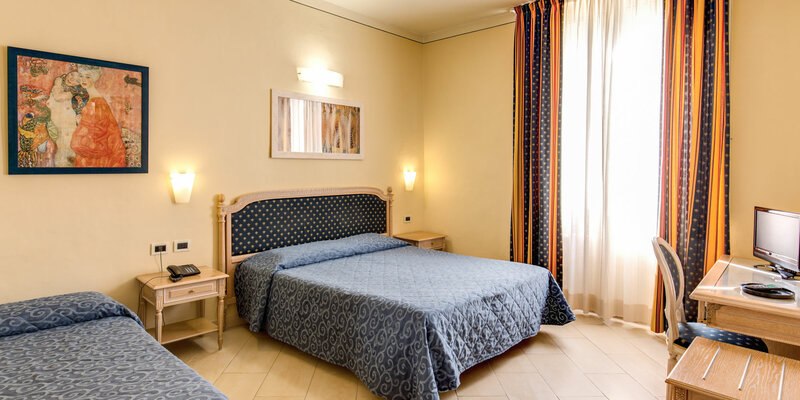 This means that guests are just 10 minutes’ walk from Florence Cathedral and many other of the main attractions.